Us adult amateurs love our coffee and we're always on the move. This sleek black tumbler with gold logo is perfect for coffee for early mornings at horse shows and water for lessons at home. Plus, know you'll know what drink is yours in a sea of plastic water bottles! FREE SHIPPING on tumblers ordered before Dec. 1! Free shipping no longer available - shop them here! 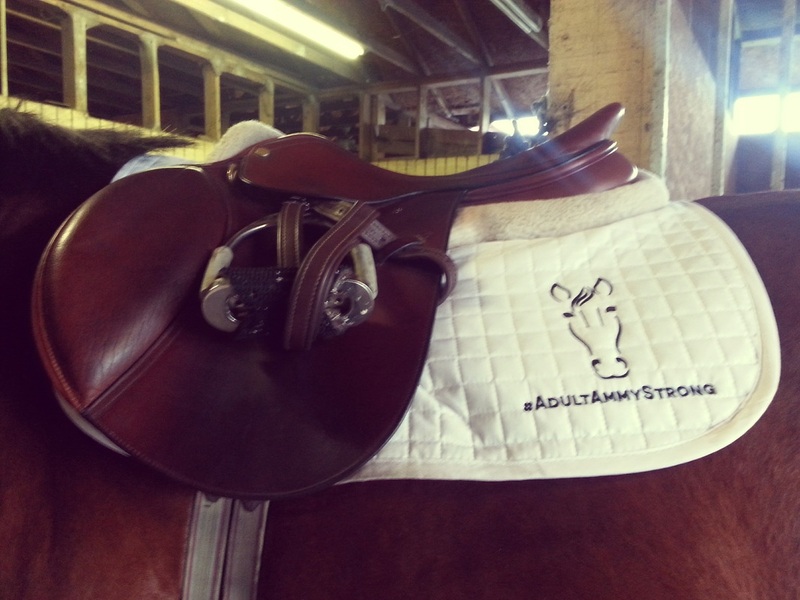 At a horse show or on the go, all adult amateur equestrians need their coffee! Take it with you wherever you go and in style in this chic tumbler with gold imprint. 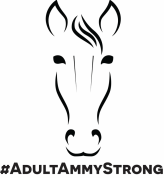 Check out the rest of the ​#AdultAmmyStrong gear for other great gift ideas!